Re: S.H. 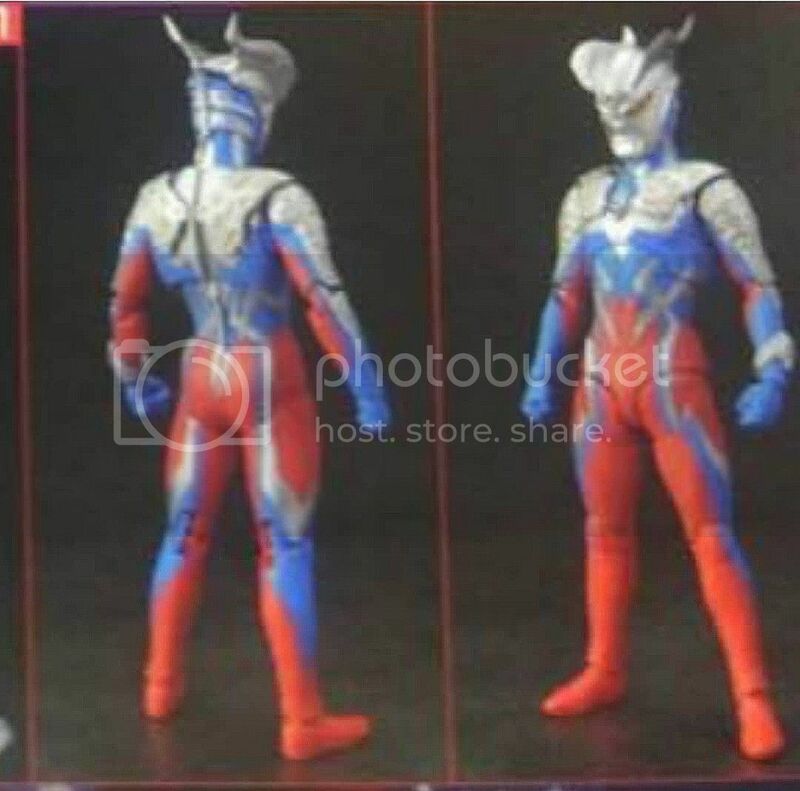 Figuarts Ultraman series! I love the S.H. 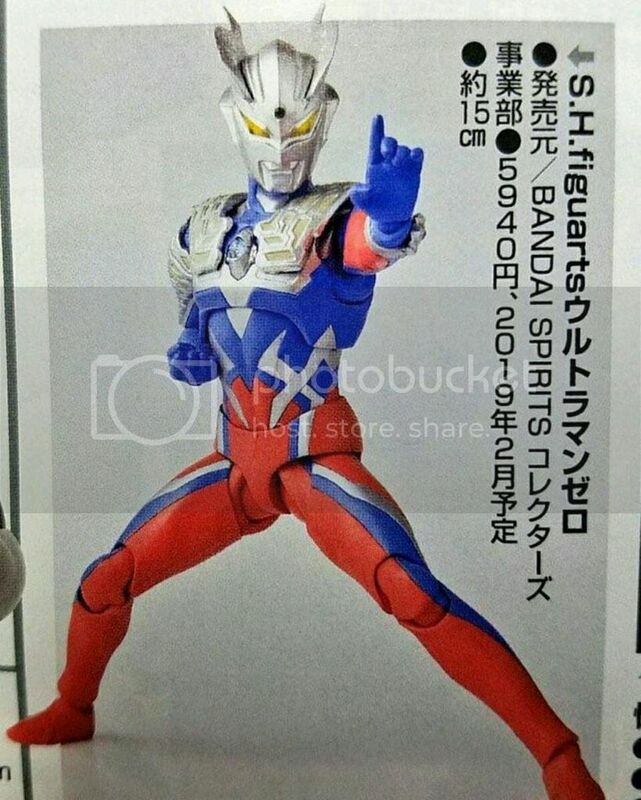 Figuarts Ultra figures. 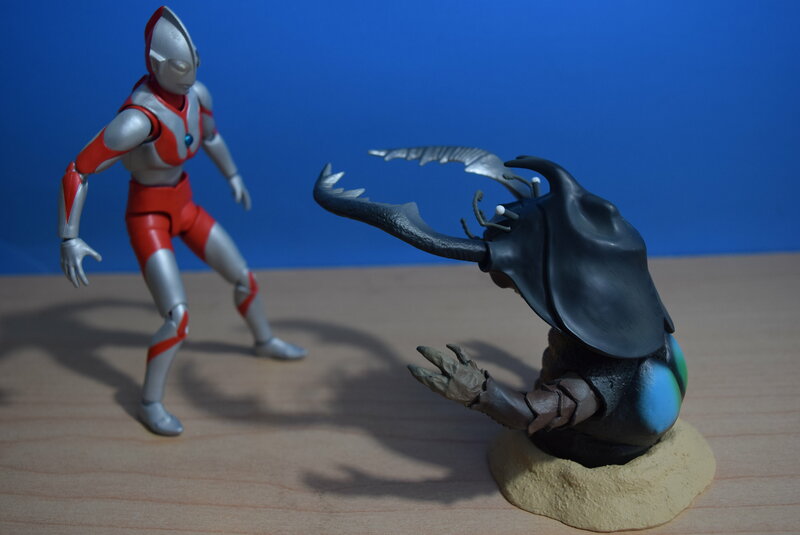 I was collecting the Ultra Acts for a few years and still have many, but since that line was discontinued I've started on Figuarts. 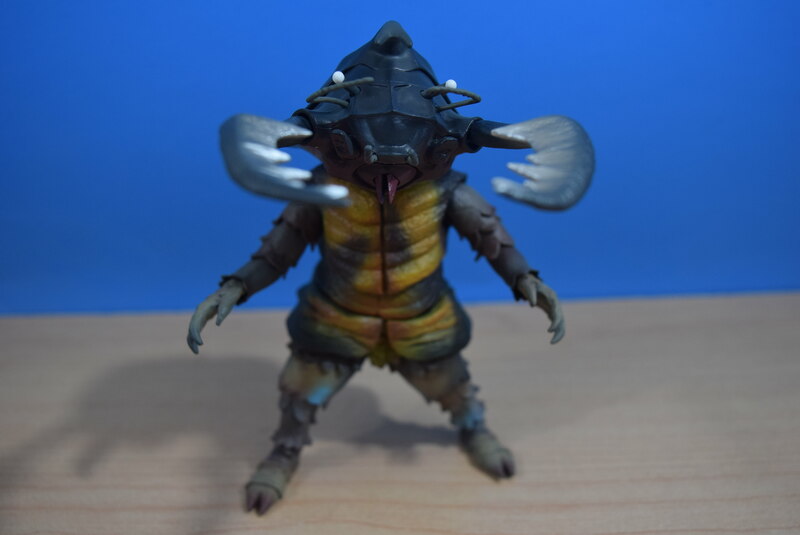 I currently own Orb Spacium Zepellion, Jugglus Juggler, Dada, Guts, Metron and have Zarab ordered and on the way (I also have TwinTail and Pandon on pre-order). 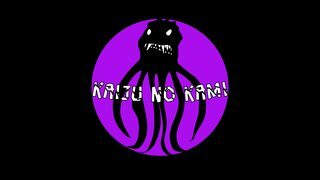 I'm hoping they eventually do a Keronia, I love that kaiju.. 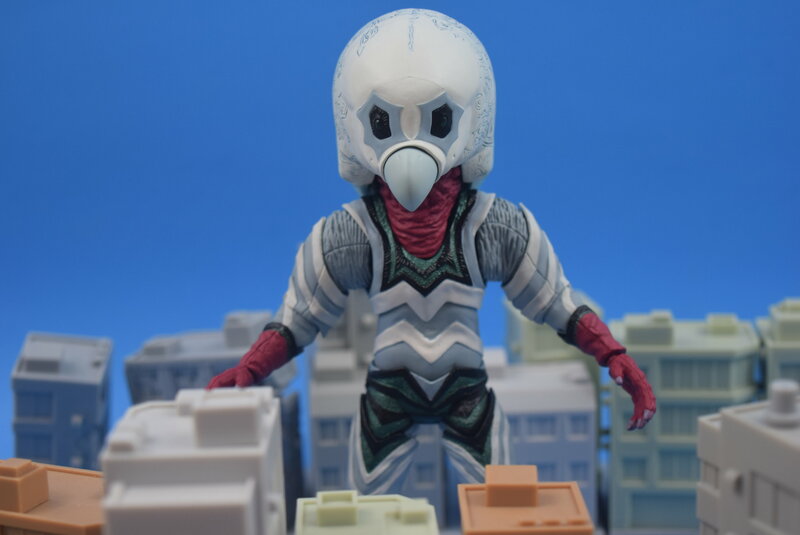 I just ordered Antlar from NY and had ordered Pandan last month, so now the only one I'm missing is Zarab for the original UM/U7 stuff. I love S.H. 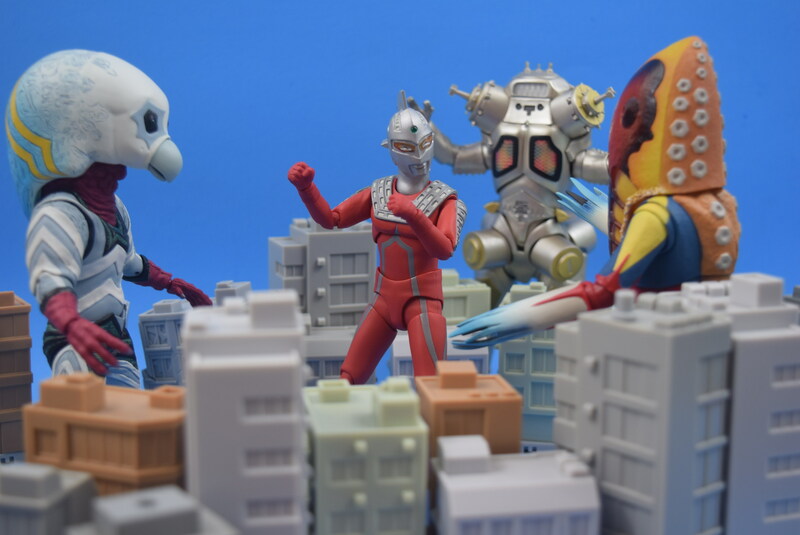 Figuarts Ultraman series figures. Here's a few I have. Last edited by UltraDada72 on Sat Jul 07, 2018 4:40 am, edited 1 time in total. 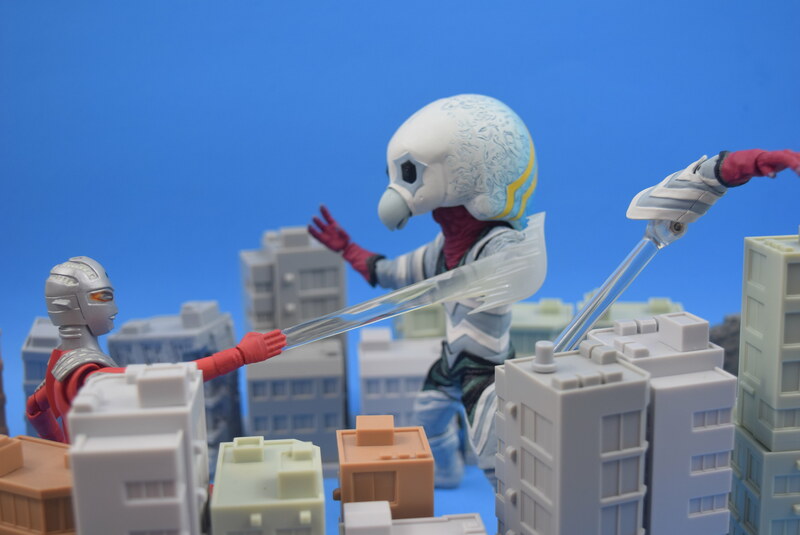 I also own Jugglus Juggler. Man, I haven't gotten anything new in while. 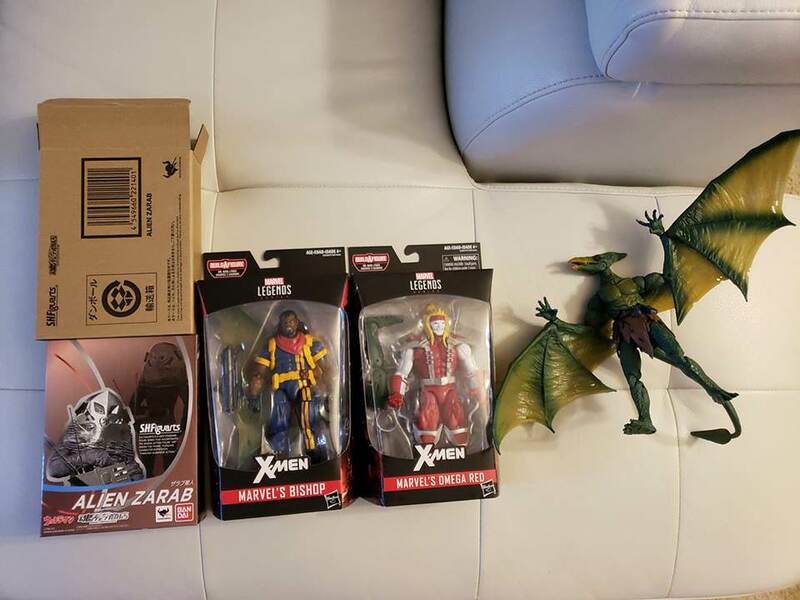 BBTS did get in my preorder of Zarab, but I'm waiting to see if something else comes in from them so I can have them shipped together. 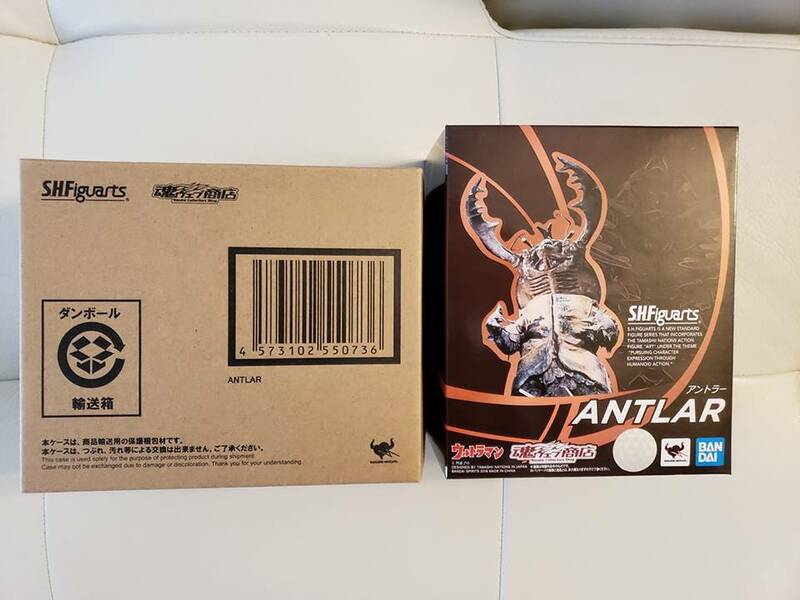 I've also preordered Antlar and Pandan from NY as I made sure not to make the same mistake I did with Zarab. Now it's just the waiting game. I didn't end up getting Orb for my birthday as I had hoped, which is fine I guess as I really don't need him. I think I'm just going to stick to getting things from the original two series and that is it. Every time this line excites me, I see the price of a figure or a web-exclusive feature and I just deflate. 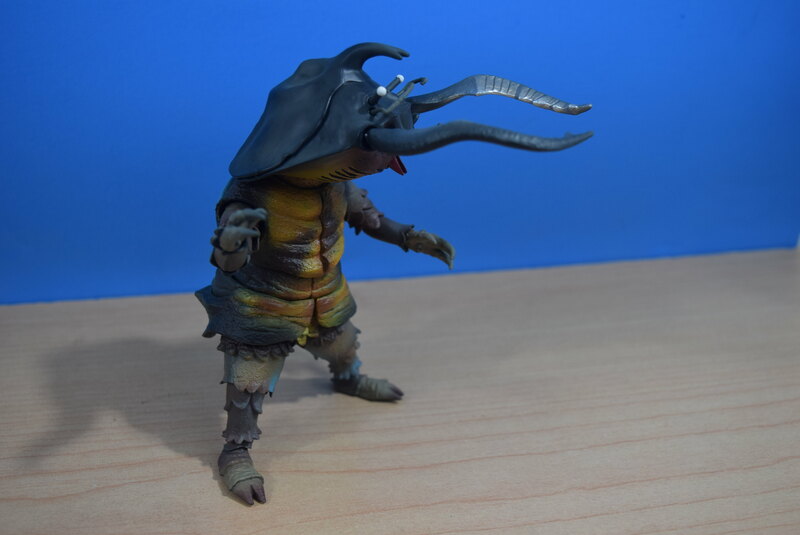 I would love, LOVE to have that Antlar, but I can't/won't spend excess of $70 on one figure. I did that on Gomora and a few others, but I don't want to do it again. Rody wrote: Every time this line excites me, I see the price of a figure or a web-exclusive feature and I just deflate. 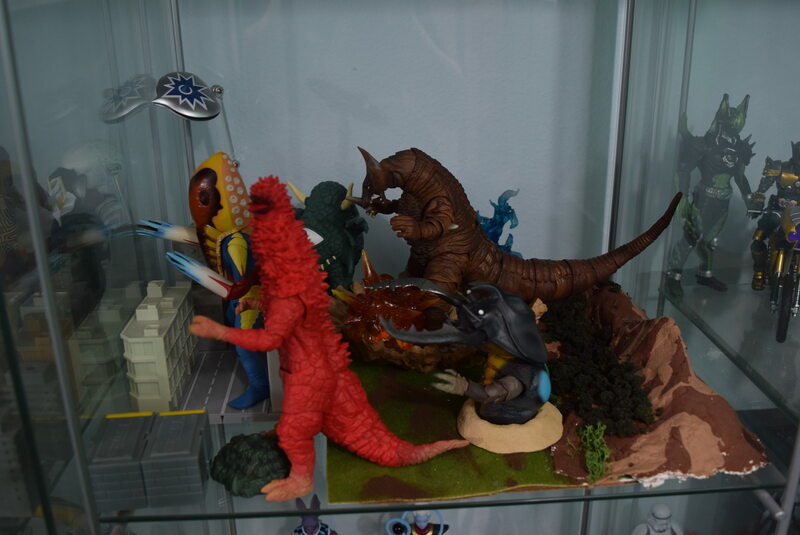 I can understand that, but I really wanted Antlar, Pandan, and Zaruba, so I bought them. 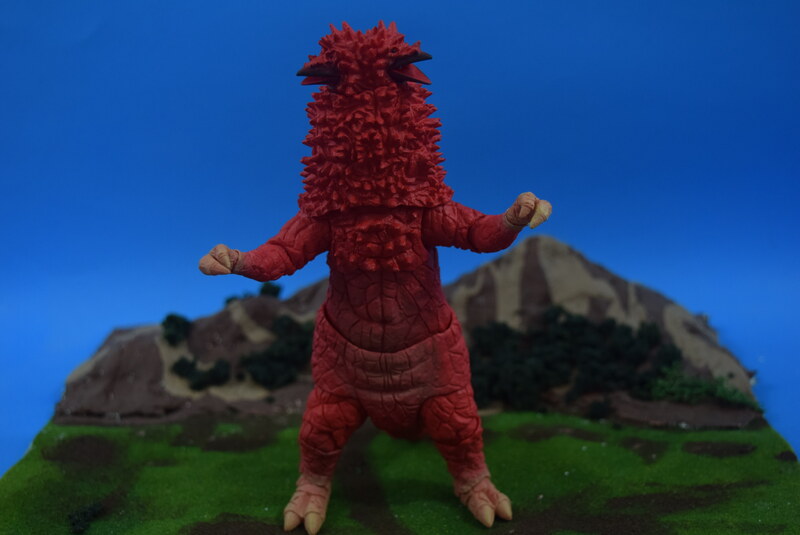 I have Zaruba sitting in my Pile of Loot over at BBTS and the other two I bought from Nippon Yassan, so they should be shipping upon arrival this month and next. 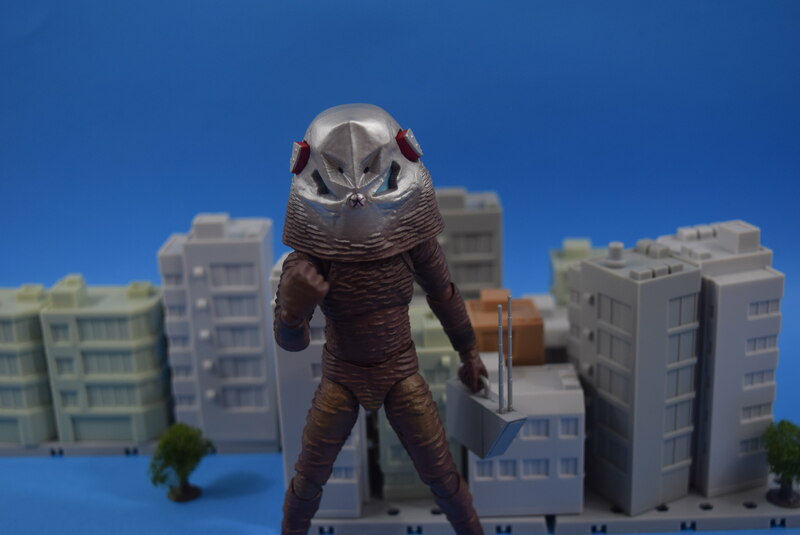 I'm a little disappointed they haven't announced another alien from either 60s series, but also relieved at the same time as it gives me time to make some money again. 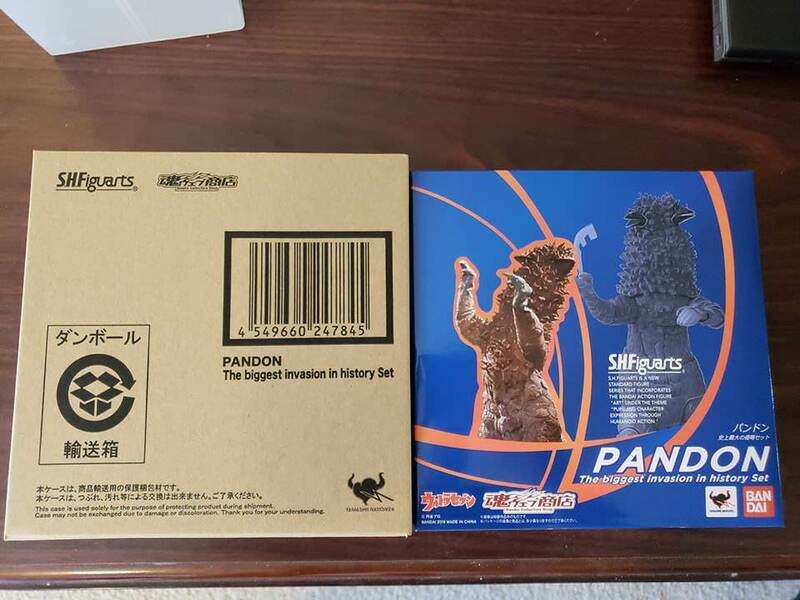 I pre-ordered Pandon and got an e-mail that he'll be shipping soon as he's due out very soon. 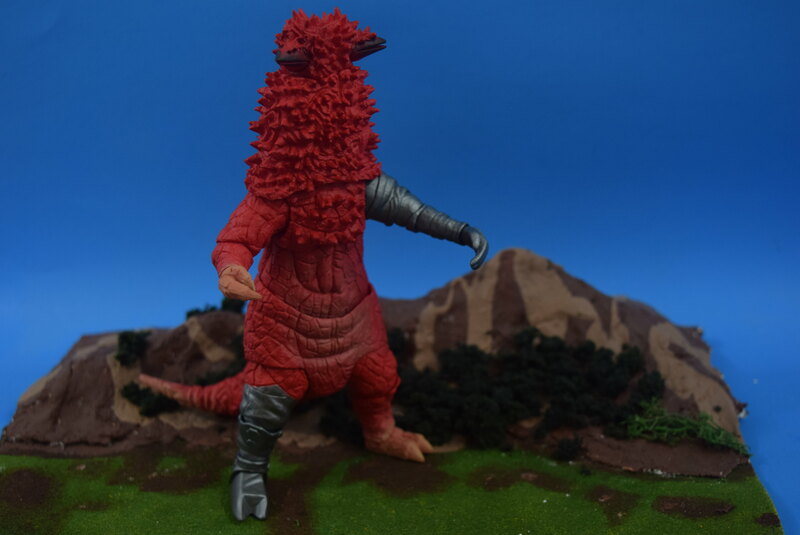 I can't wait to get him, he looks great! I recently received Geed Royal Megamaster. Cool figure. 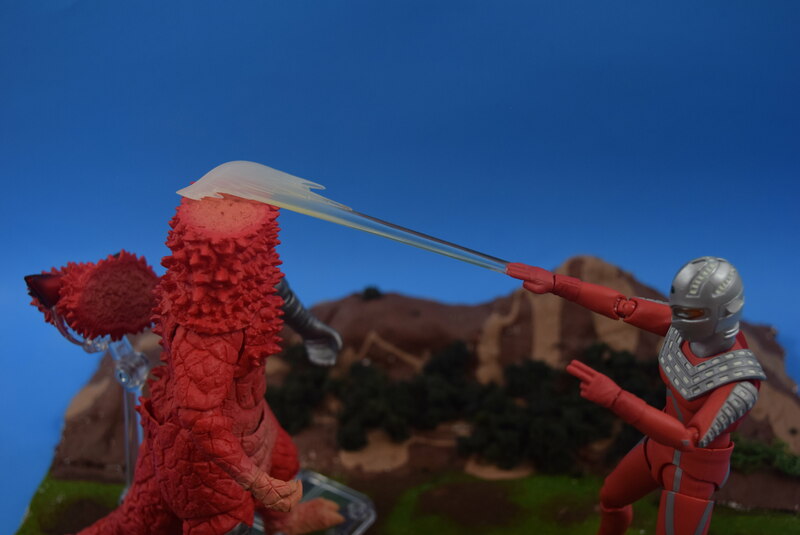 The cape is nicely designed, though you have to be careful with it, as it has parts that can pop off (it's in 3 pieces). Also, the weight of the cape weighs the figure down, so it can make standing it up a bit of a challenge. I would've preferred a cloth cape, still, it's a nice figure. This one, though, is definitely NOT for young kids, as I can see it easily coming apart (the cape anyway) with rough play. I really hate the way they do capes. I'm not one for cloth, but I would rather have a cloth cape over something that is hard plastic. 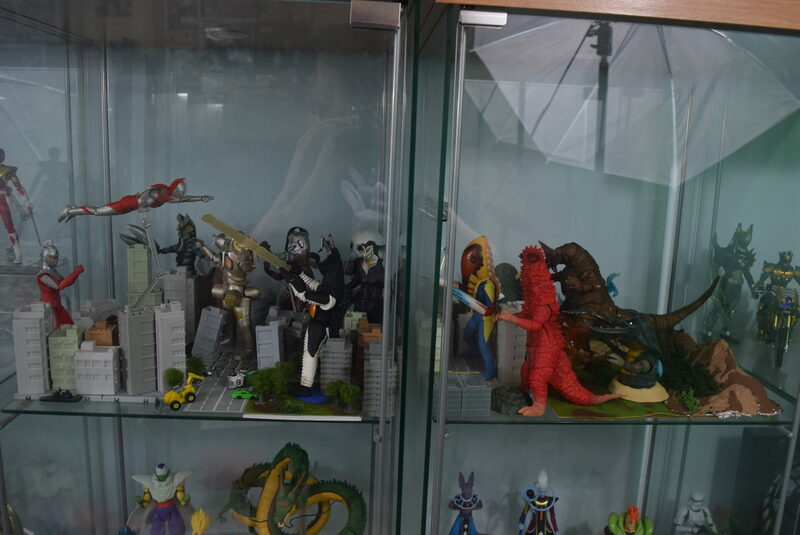 I can't do jack "OH GODZILLA! WHAT TERRIBLE LANGUAGE!" with my Tuxedo Mask Figuart due to his assnine cape. So Nippon Yassan shipped out my Pandan on Sunday, but it hasn't moved from whoever is holding it in Japan. -_- I paid EMS to have it within 2 days since I'm leaving for our convention on Thursday. Being that it hasn't even left Japan yet means it won't be here tomorrow like it was supposed to be. 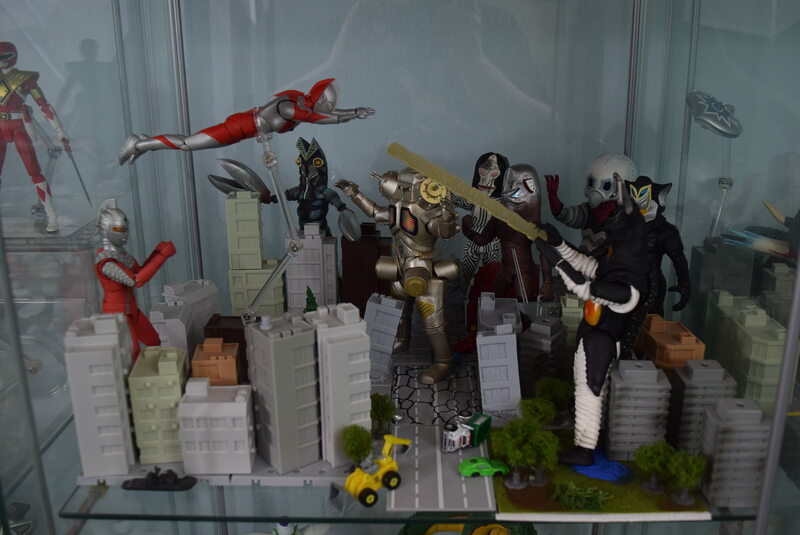 Once Zarub shows up from BBTS, I'll once again be caught up on my Eiji Ultraman monsters. Awesome! My Pandon should arrive within the next week or so. Very cool pics. 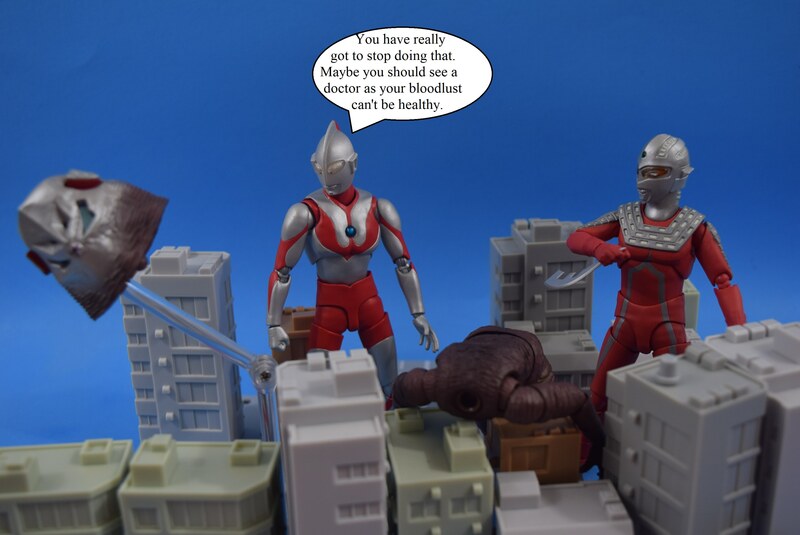 Love the pic of Ultraman scolding Ultraseven. 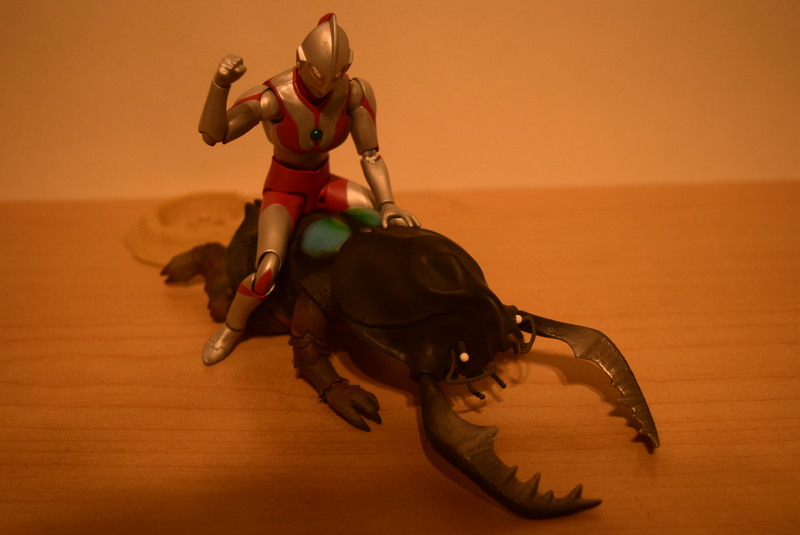 He always was much more brutal than Ultraman. LOL! 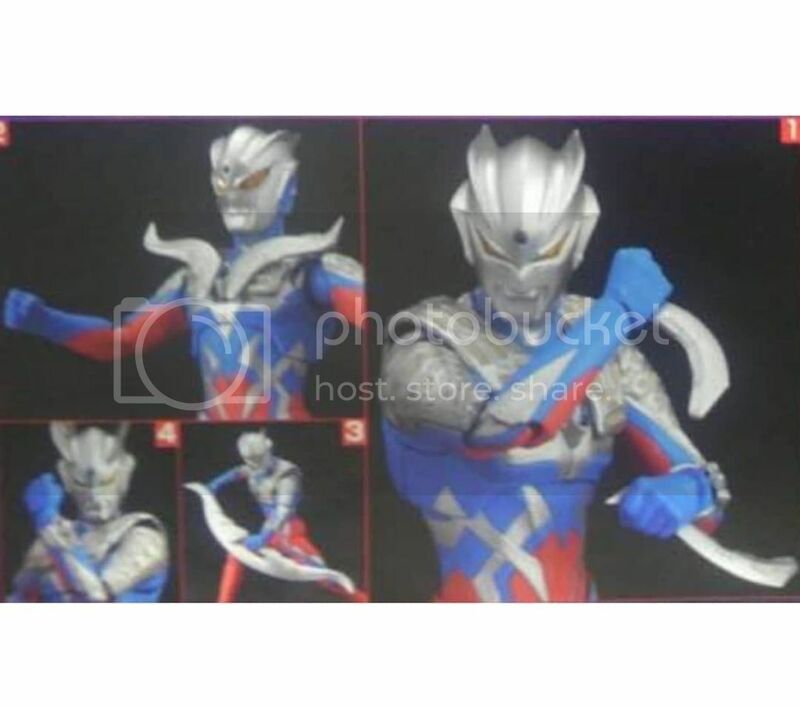 Looks like they're going to release Ultraman Zero. It looks really nice, nicer than the Ultra Act. Antlar's pretty cool as I love his hole accessory, but there's not much too him other than that. 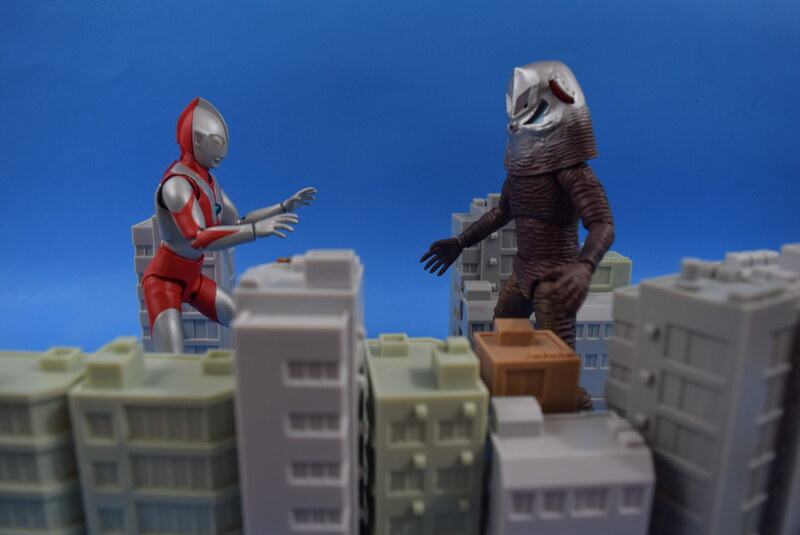 The details and sculpt is absolutely outstanding though so if this ends up being the final Ultraman 66 monster done in Figuarts form, they're going out with a bang. Happy Turkey Day. 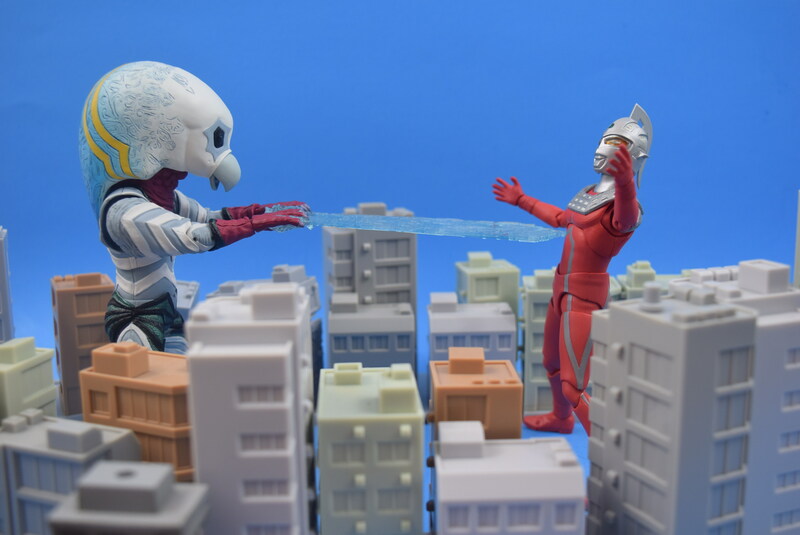 Here's a stop motion I did with some of my Figuarts (and a Monsterarts).